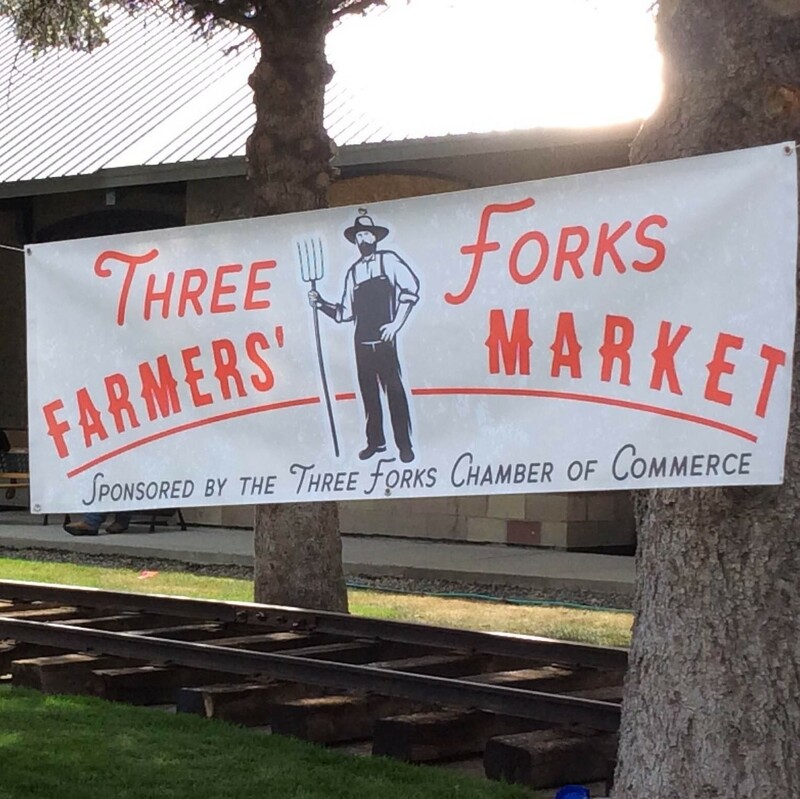 Held weekly, the Three Forks Farmers Market has become a great community event enjoyed by all! 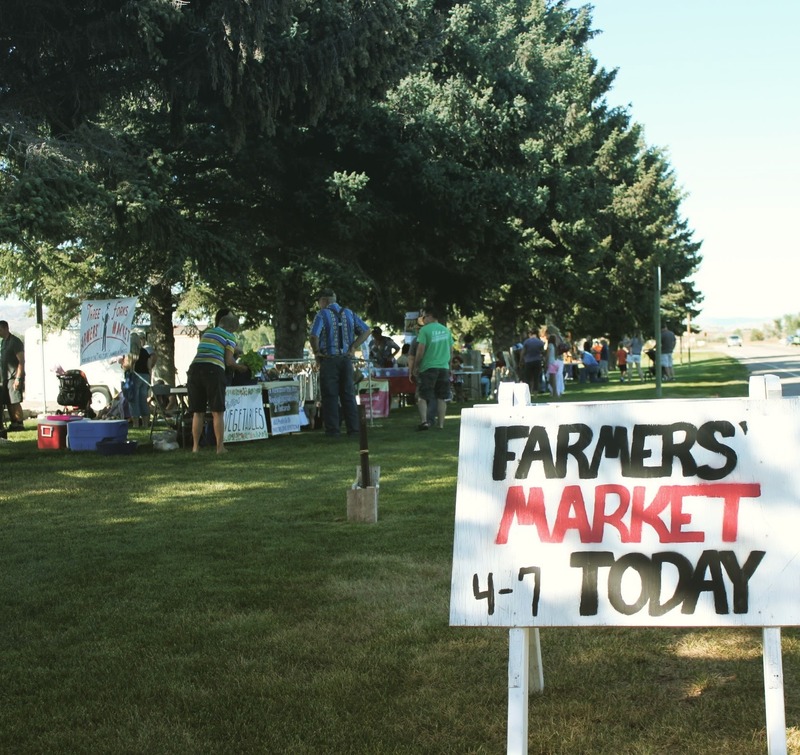 Shop for local hand-made goods and locally grown produce. Entertainment each week begins at 5 pm. 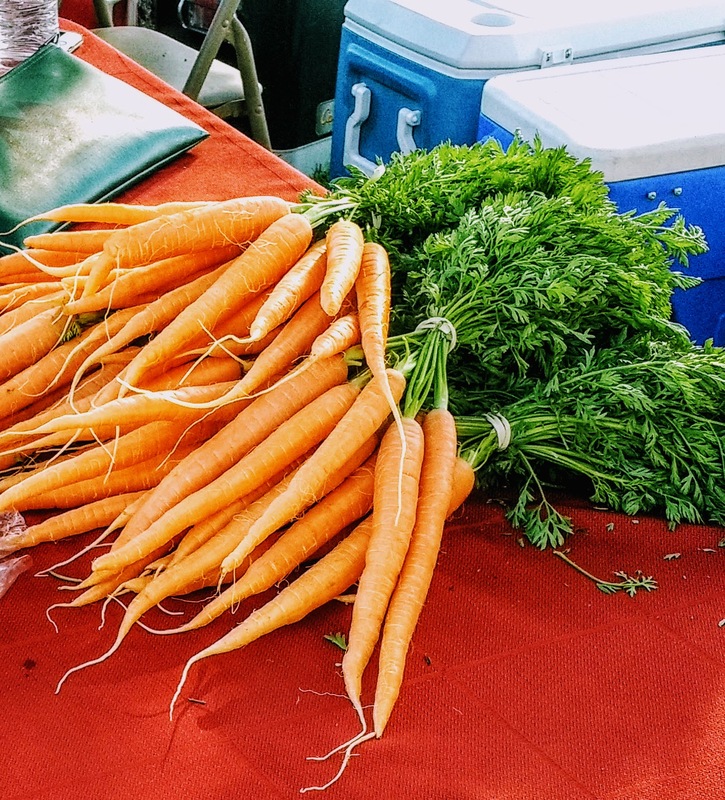 Grab a bite to eat and support a local non-profit at the same time! The 2018 season has come to a close. We look forward to seeing you next summer! 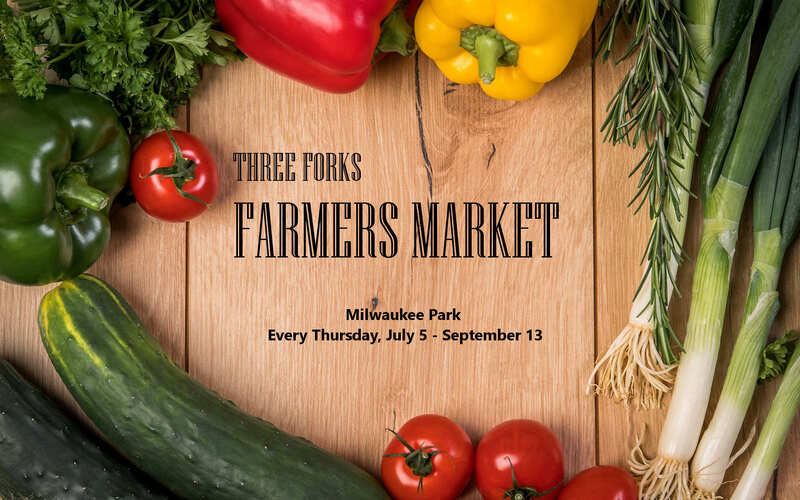 Farmers Market Vendors are invited to take part in the Three Forks Farmers Market. Registrations for Temporary or Reserved Vendor Booths are accepted. Apply Below.